3D Printer There are 36 products. Plug & create - No complicated calibration of the printer or software necessary. Just turn the printer on, upload the model and start printing. 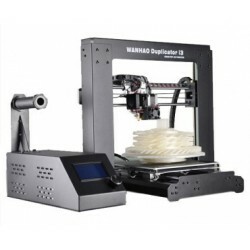 The da Vinci Pro allows you to adjust the temperature settings for the extruder nozzle and aluminum print bed which makes it compatible with third-party filaments. 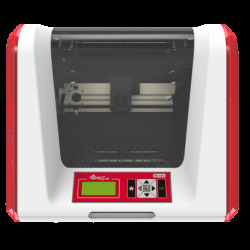 The da Vinci Pro also has an auto-loading filament system that will ensure the filament is loaded correctly and ready for use. Clean up and cure your prints - Objects printed using resin often come out sticky! 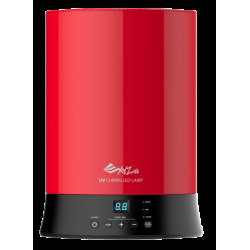 The Nobel Post-Curing Machine takes out all the fuss and cleans up and cures your prints for a smooth finish. One nozzle, two colours - The da Vinci Jr. 2.0 Mix is our first printer that lets you print in gradient colour! Blend two PLA filaments of any colour using the new dual-feed with a single extruder module to create a print that gradually changes from one colour to another. 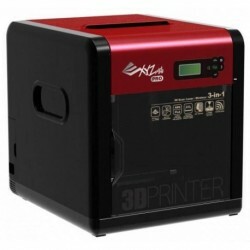 Now with improved resolution, XYZprinting’s advanced, professional-grade 3D printer, the Nobel 1.0A represents the most user-friendly and cost-effective SLA technology on the market. 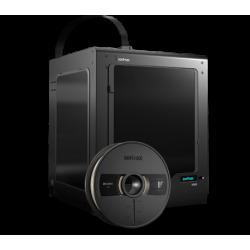 The da Vinci 1.0 Pro 3in1 is our first 3D printer that lets you scan*, print and engrave all in one place! Our most multi-functional printer is suited to hobbyists, designers and small businesses looking to create impressive, personalised prints. * Laser engraver is an optional add-on not included. 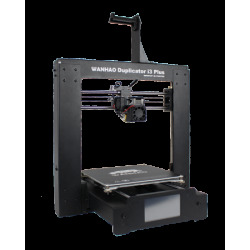 The Wanhao Duplicator i3 PLUS is the 2016 latest addition to the well-known Duplicator family. 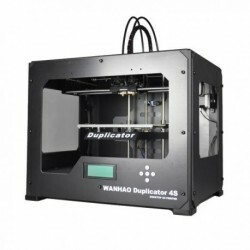 The brand new Wanhao Duplicator i3 - Once again Wanhao leads the way when it comes to high quality and a price that are really attractive! 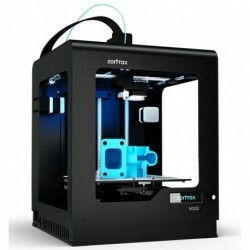 This price is for a pre - assembled printer with a prusa core design. We are excited to present this printer to you and we think it's going to be a real success. 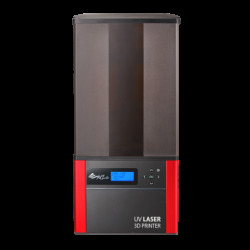 The FLASHFORGE Dreamer is a high quality with dual extrusion technology 3D printer that provides a great learning experience to 3D printing. 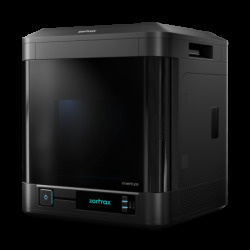 The FLASHFORGE Dreamer provides user experiences like no other 3D printer on the market.